"I started developing it in 2009," says Amparo Garcia-Crow of STRIP The Musical, "and I was only focused on one character at that point, which was Candy Barr." Barr, the Texas-born burlesque legend, lived a troubled life that fascinated Garcia-Crow. "Her story is incredibly distressing and transcending," she says. Barr's early life reportedly included sexual assault at a young age, forced prostitution while she was still a teenager, and a stint in prison based on dubious criminal charges. "So that's a story that was already shocking in itself," Garcia-Crow says. "And on the other end of her story, she kind of gets enlightened -- wakes up -- in prison. But when she got there, she educated herself. She was one of the first self publishers. She wrote a book of poetry called A Gentle Mind, Confused." As the project progressed, Garcia-Crow widened its scope to include stories of other controversial performers with ties to the burlesque world. "Once I started to do research, Lenny Bruce popped up really fast in the burlesque universe," she says. "And I realized, now there's a great counterpart." Garcia-Crow's work often deals with race, and that's a theme she wanted to inclued in STRIP as well. "Once I started to do that research, I was hoping I could find a Latina that I didn't know about, but I didn't," she says. "I found Josephine Baker though, and I thought 'perfection.'" Lynn Raridon, who's been friends with Garcia-Crow since their college days, was enlisted to help create STRIP The Musical early on. "I was brought in as a choreographer -- or as I actually like to think of myself, a movement facilitator," Raridon says. "But, yes, Ampy has a way of, when people start working with her, next thing you know it's like, 'you know what, I think I'd like you to have a part in this.'" So Raridon's now appearing in the musical in addition to creating the choreographer. "We play with gender... race... we're meant to push the envelope so you go to your mind," Garcia-Crow says. "It's taking you to your place in your head." "It's pushing the boundaries of 'what is your perception of obscene?'" Raridon says. "Because each one of these performers -- at some point in time -- what they were doing was deemed obscene." 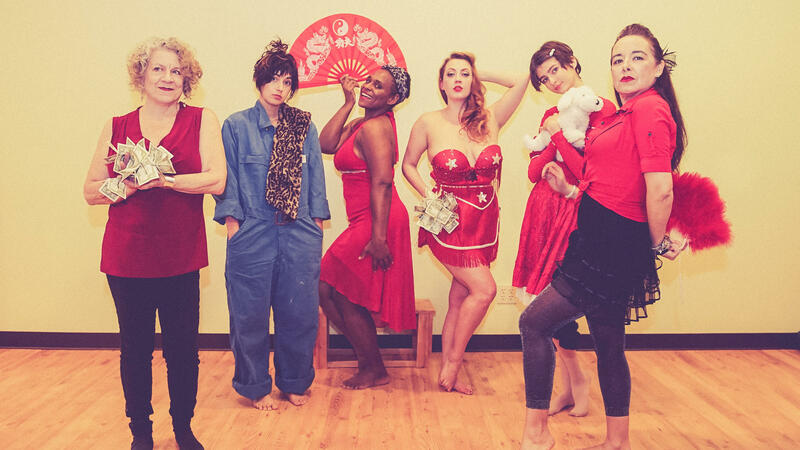 STRIP The Musical runs from January 22 - 29 at the Austin Film Society's Event Hall. "I was just trying to remember how long I've personally been doing this New Year's Eve show. I think this might be my tenth one in a row," says Hideout Theatre co-owner and longtime performer Kareem Badr. "I enjoy doing it so much that I've dedicated every New Year's Eve to going and doing these shows." 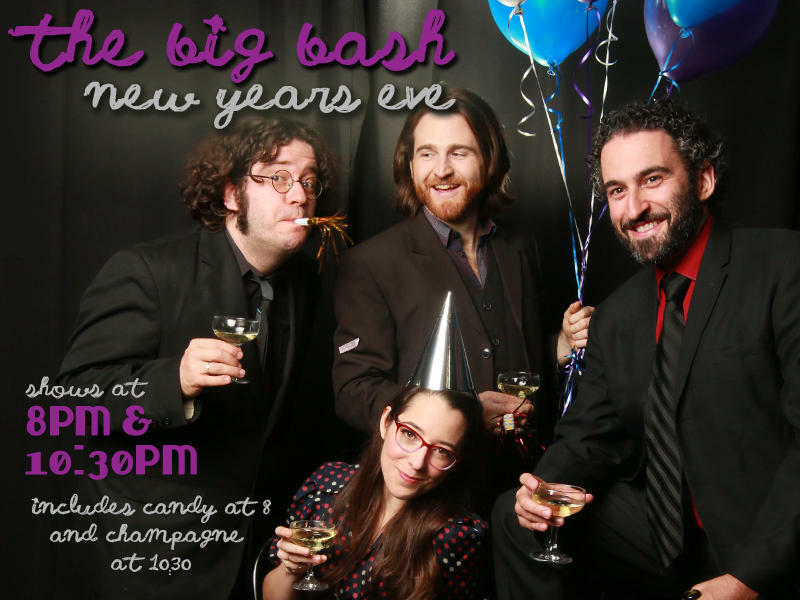 Their "Big Bash" New Year's Eve show is a longstanding Hideout tradition, but this year they're kicking the holiday celebration up a notch or five by doing a full week of holiday-themed improv shows. La Pastorela, the traditional Christmas play about the journey of a group of shepherds who are following the Star of Bethlehem to visit the newly born Christ child, has been performed in Mexico for centuries. 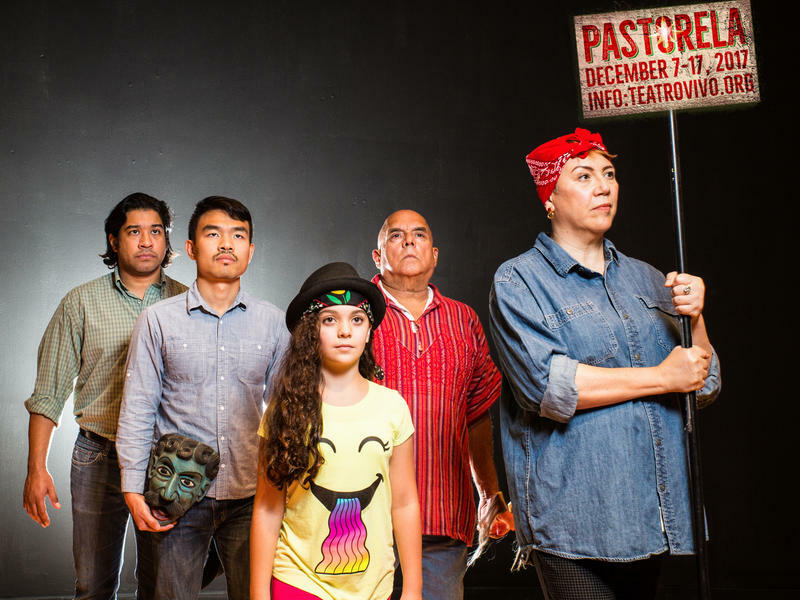 "It was done originally by the Spanish priests, and it was done as a morality play to remind people that angels and demons exist and that they can influence their decisions," says La Pastorela director Alexis Arredondo. "And it worked its way to Mexico, and from Mexico it worked its way into Texas." 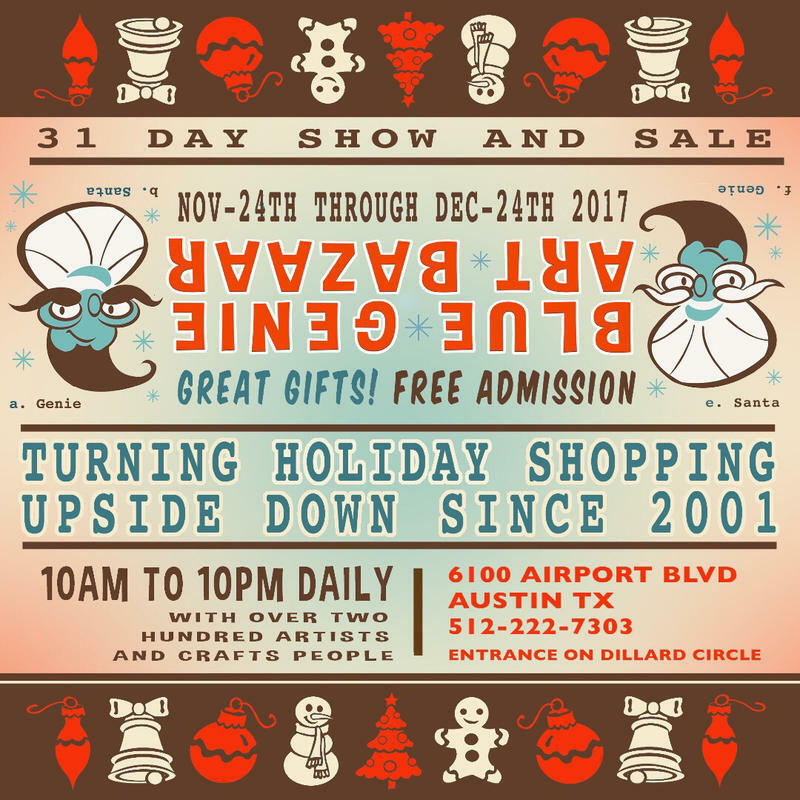 "Oh, from such humble beginnings," says co-founder Kevin Collins about the first-ever Blue Genie Art Bazaar. "We just had some space on the East side ... and our friends in the arts community were always struggling to find spaces to show work. And we had a big space, so we just put some walls together and sort of threw it together like a party."